generation standard bearer of the Chen Family. Sifu Ren has demonstrated Taiji in the Winter Olympic and the Carnegie Hall. He has trained many celebrities such as Lou Reed, Bette Midler and Hugh Jackman. 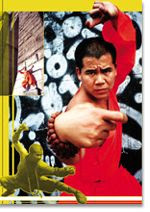 32nd generation Shaolin Temple worrier monk. When in his teen, Sifu Zhang travelled many countries with the Shaolin Demo Team as their top star performer. Now, Sifu Zhang has more than ten thousands students in the US and the Europe. Moni Aizik, a former commando in Israeli Special Force, in the 70s, Moni was asked to improve upon the army's existing hand-to-hand combat system, using his extensive knowledge of reality based Jiu Jitsu and competitive Judo, specifically for the use of their special forces. Blending the lethal trinity of Israeli Fighting Systems, he founded: Commando Krav Maga. 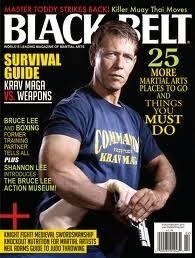 Currently, Commando Krav Maga is the most popular “reality-based” martial art in N. America and Europe. 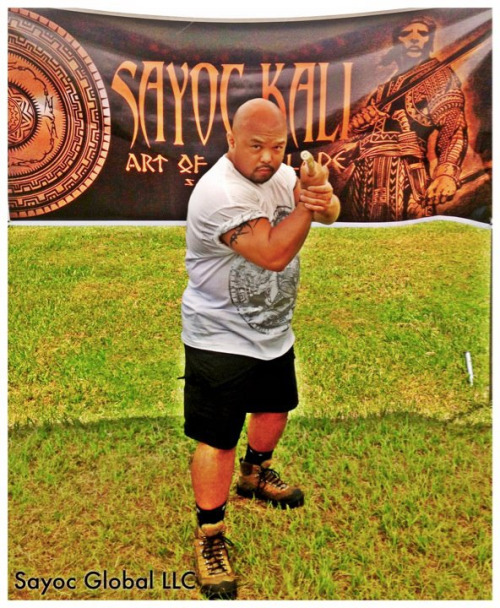 Patrick Consing is one of the most senior instructor in Sayoc Kali. Currently, Sayoc is the most sought after Filipino martial arts in N. America.